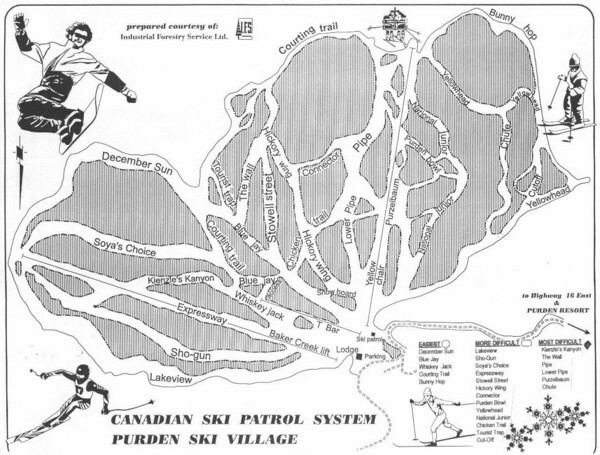 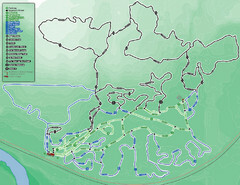 Trail map from Purden Ski Village. 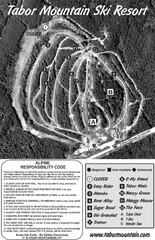 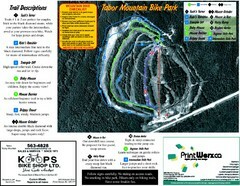 Trail map from Tabor Mountain. 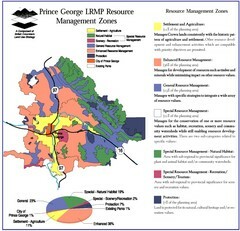 Prince George Land and Resource Management Plan, color coded by land use.